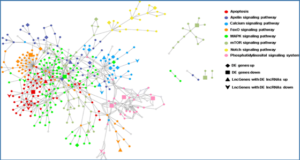 Here researchers from the Centre for Genomic Regulation (CRG) evaluate signatures of selection in human lncRNAs using inter-specific data and intra-specific comparisons from five major populations, as well as by assessing relationships between sequence variation and predictions of secondary structure. 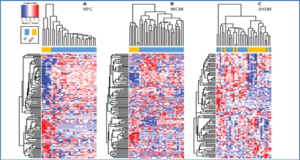 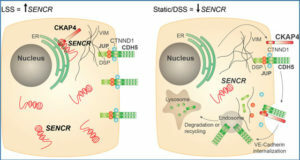 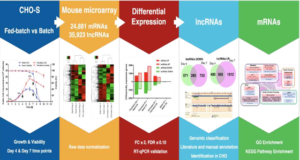 In all analyses they included a reference of functionally characterized lncRNAs. 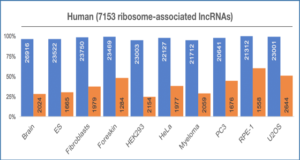 Altogether, these results show compelling evidence of recent purifying selection acting on both characterized and predicted lncRNAs. 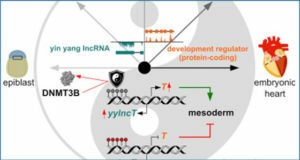 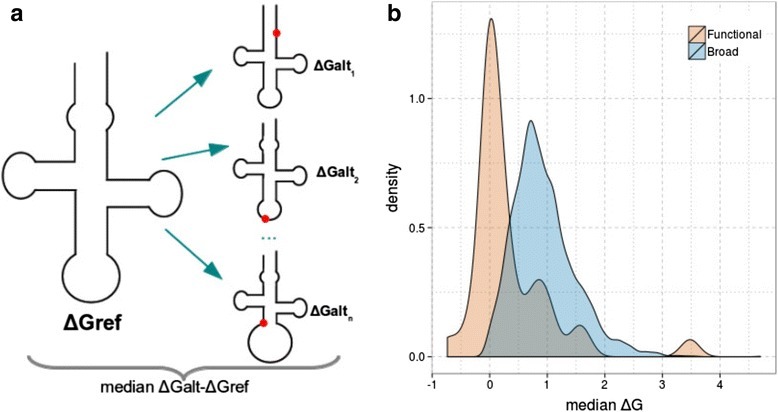 The researchers found that RNA secondary structure constrains sequence variation in lncRNAs, so that polymorphisms are depleted in paired regions with low accessibility and tend to be neutral with respect to structural stability.